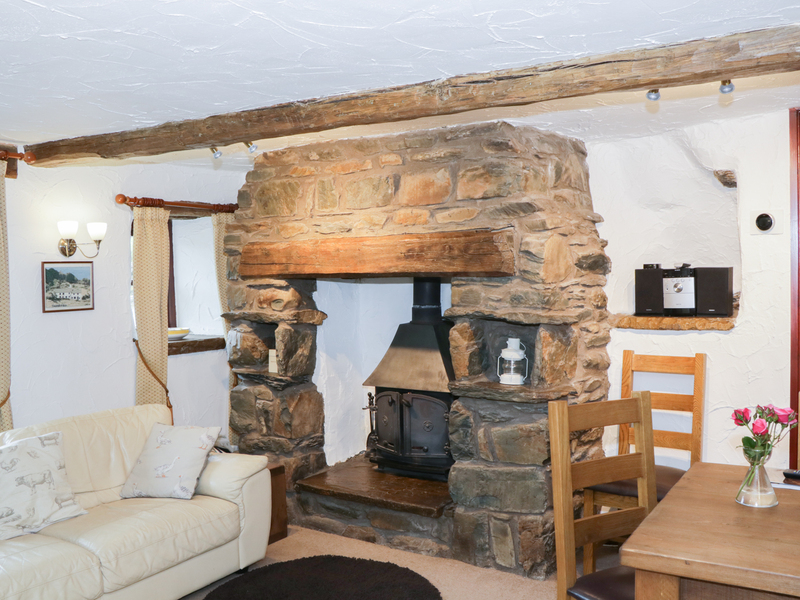 Thornyfield is a high quality, Grade II listed holiday cottage four miles from Bowness and Windermere. With two bedrooms, a double and a single, this holiday home can sleep up to three people. There is also a bathroom, a kitchen and a sitting room with woodburner and dining area. Outside, there is off road parking for two cars, and a patio with furniture, BBQ and hot tub. 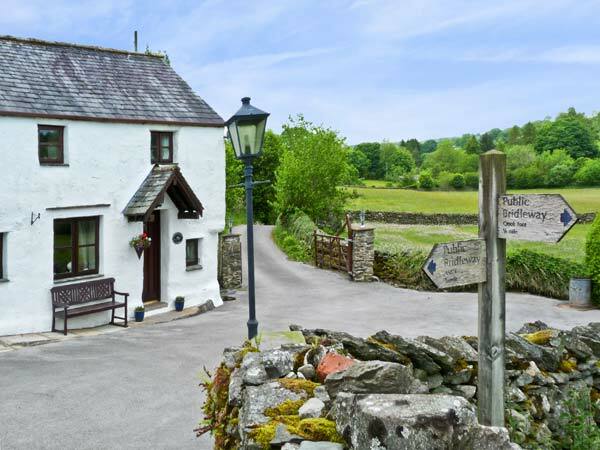 This is a lovely cottage for a romantic getaway. Two bedrooms: 1 x double, 1 x single. Shower room with shower, basin and WC. Kitchen. Sitting room with dining area and woodburner. Gas central heating with woodburner. Electric oven, induction hob, microwave, fridge, washing machine, TV with Freeview, DVD, CD/radio, WiFi, selection of books. Fuel and power inc. in rent. Fuel for woodburner available to purchase locally. Bed linen and towels inc. in rent. Leisure passes for the nearby Damson Dene Hotel (indoor swimming pool, sauna, steam room, Jacuzzi, gym) inc. in rent. Cot and highchair on request. Off road parking for 2 cars. Rear patio with furniture, BBQ and hot tub. Two well-behaved dogs welcome. Sorry, no smoking. Shops 4 miles, pub 1.5 miles, Damson Dene Hotel 8 mins drive. Note: The owners live next door.